At meeting with the Israeli president, Secretary of State Mike Pompeo says Israel has ‘no better friend than US’. 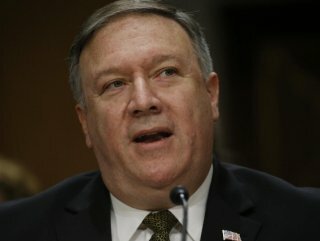 "A THREAT TO THE STABILITY OF THE REGION AND ISRAEL"
At a meeting with Israeli President Reuven Rivlin, Pompeo also said that Hamas and Hezbollah both continued to pose “a threat to the stability of the region and Israel.” The US, Pompeo reportedly said at the meeting, had a “moral and political obligation” to prevent “hostile” forces from destabilizing the Middle East. 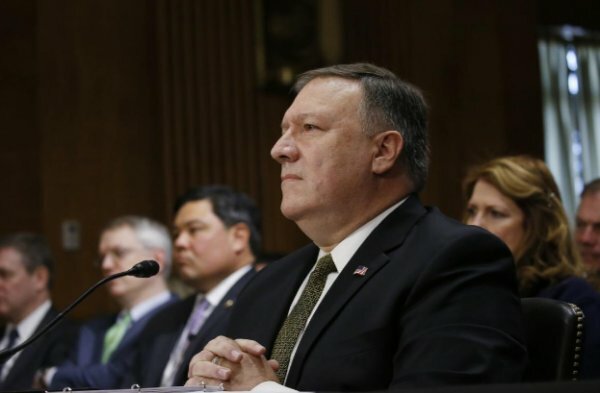 Pompeo arrived in Israel on Wednesday as part of a wider tour of the region that has already taken him to Kuwait and will include a visit to Lebanon on Friday. "WE CANNOT NEGOTIATE WITH TERRORIST"
In a subsequent statement, Rivlin said he had also discussed the situation in the Israeli-blockaded Gaza Strip with Pompeo. “We cannot negotiate with terrorist organizations,” Rivlin said in reference to resistance faction Hamas, which has governed the Gaza Strip since 2007. Since last October, Egypt, Qatar and the UN have been trying to hammer out a Hamas-Israel truce by which the former would halt its weekly rallies along the Gaza-Israel buffer zone while the latter would be expected to ease its 12-year-old siege of the coastal enclave.